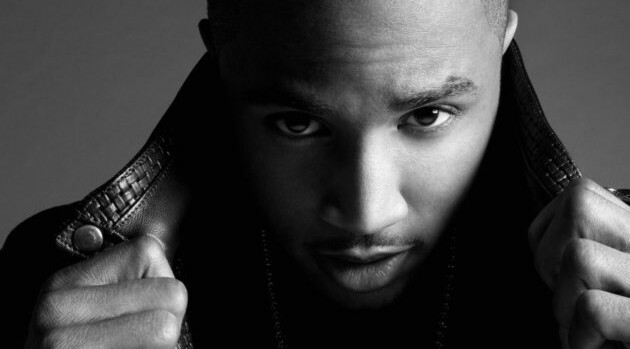 Trey Songz has served up a surprise for his fans. 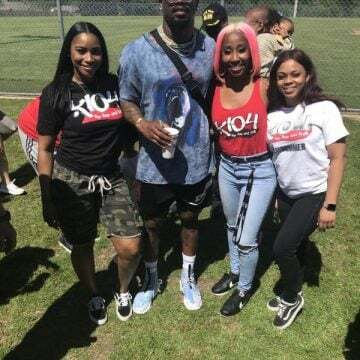 While fans await Trigga Reloaded, the upcoming re-release of his last album, the R&B star has released the second installment of his Intermission project. On Sunday, the singer unleashed seven brand new songs for the second Intermission set, including a track called “How Could You Forget” featuring Pusha T. The new collection also incorporates the original five songs from the first Intermission set, which arrived back in April. The full 12-track version of Intermission is available for streaming and download via SoundCloud now.